The lovely Twiggy doing her thing! 2. The lovely Twiggy doing her thing! 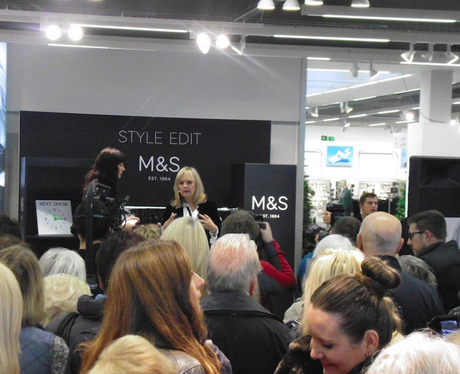 We went down to the opening of the brand new Marks and Spencer in Longbridge!